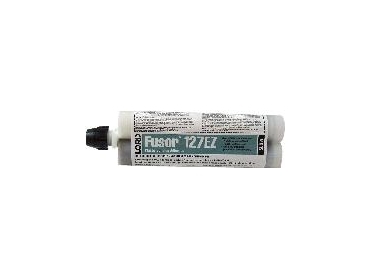 Do not sand the plastic tub liner as it will destroy the flame treated surface of the wheel tub channel and reduce the adhesion of the Lord Fusor 127EZ to the plastic tub liner. Apply Lord Fusor 602 trim surface modifier (shake the aerosol can thoroughly for at least 1 minute before application) to the tub liner surface where the adhesive will be applied and allow 12-20 minutes flash off. Apply a 5mm bead of Lord Fusor 127EZ to the plastic tub liner followed by a further 5mm bead on top of the first bead. The double bead of adhesive will seal the flange. Clamp in place and allow 24 hours cure time. The plastic bonding adhesives are available from Australian Warehouse Distributors.